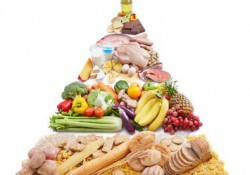 A healthy and balanced nutrition is an important step to a healthier life. Our nutrition tips will help you to reach your goal. Water is often described as elixir of life. For without water or liquids humans are not able to live. At high temperatures and during exhausting workouts we sweat a lot to cool down the body. moveguard tells you how much you need to drink to keep a cool head. 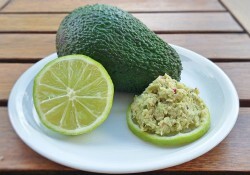 There are three types of fats contained in the food: saturated fat, essential fatty acids, and unsaturated fat. 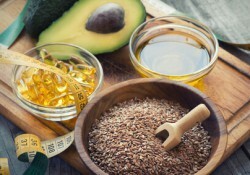 We tell you which type of fatty acid you need and which one you should avoid.